The article below was written September, 2007. Can’t believe it has been 11-1/2 years since we announced our science fair contest. We still follow the same guidelines and the principles still apply. We are extending the invitation once again to our readers and followers. Come join the fun. Everyone wins something! Below is the original announcement. We all run into stumbling blocks when we are working on a project. I am sure that other people have the same experience, it is just that we are at home, alone, we think that we are the only one who struggles, hit roadblocks, and just don’t know where to go. Well, now you have a place to ask your questions without hesitation. 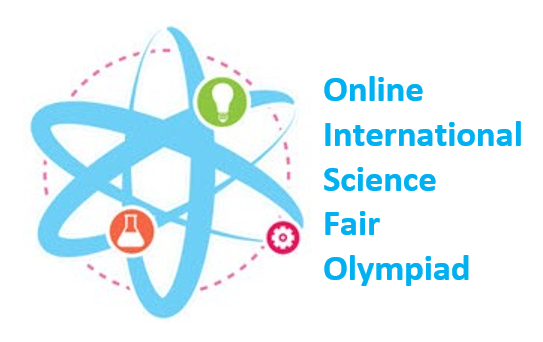 And to sweeten your science fair experience, we have an International Science Fair Olympiad where you put your science fair projects on YouTube.com and win prizes. Click on the link above and get all the details. This entry was posted in science fair contest - competitions and tagged international online science fair, online science fair, science fair olympiad, science fair projects blog, science fair projects ideas, science projects, science topics, super science fair projects science fair contest. Fall is a great time of the year to introduce your students or kids to scientific observations. Field work is key to gathering scientific data and will be used as the primary data gathering technique in upper grades and college. During the Fall months you can explore your local area and have your students keep a journal on observations that they make about the world around them. For example, one student may want to record how long it takes for a tree in their yard, in a park or on school property to go from a green and fully foliated specimen until it loses all of its leaves. Each stage of the transition can be documented with notes, drawing and specimen samples or photographs. Observational field studies are cheap, easy and accessible for every student. Find 10 pairs of children that are the same height. Dress one of each pair in stripes that go vertically and one in stripes that go horizontally (same material). Get a panel of 5 boys and 5 girls and ask them to tell which one of the pair is taller. Do vertical lines make things look taller? Do boys and girls see this the same way? Does color matter or just the way the stripes go?